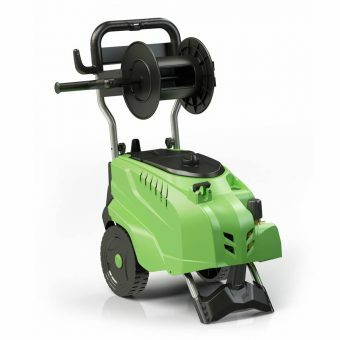 All Pump Services has over 35 years experience in the High Pressure Cleaner Industry. Based in Parow, Cape Town, All Pump Services is ready to meet all your manufacturing, hiring & servicing needs and requirements on steam cleaners, high pressure cleaners, and all types of general pumps. With highly trained staff, All Pump Services are confident in offering fixed installations, custom built units, as well as high pressure units on a rental basis. We also locally manufacture hot and cold water high pressure machines under our brand name “Aqua Cleaners”. 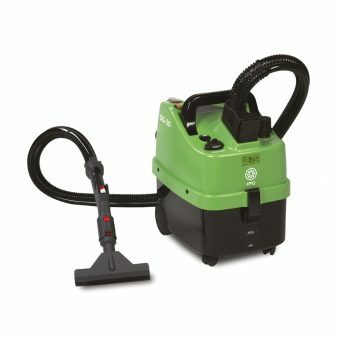 We also service all WAP high pressure cleaners. 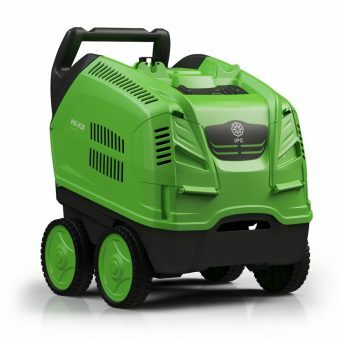 All Pump Services provide repairs and servicing to all makes of hot and cold-water high pressure units including WAP high pressure cleaners. Our imported Aqua Cleaner Pump range carries our full backup, service, repairs and after sales service and support. As a business we strive to exceed customer’s requests whenever possible.